Does the Gospel of Grace Negate Works? 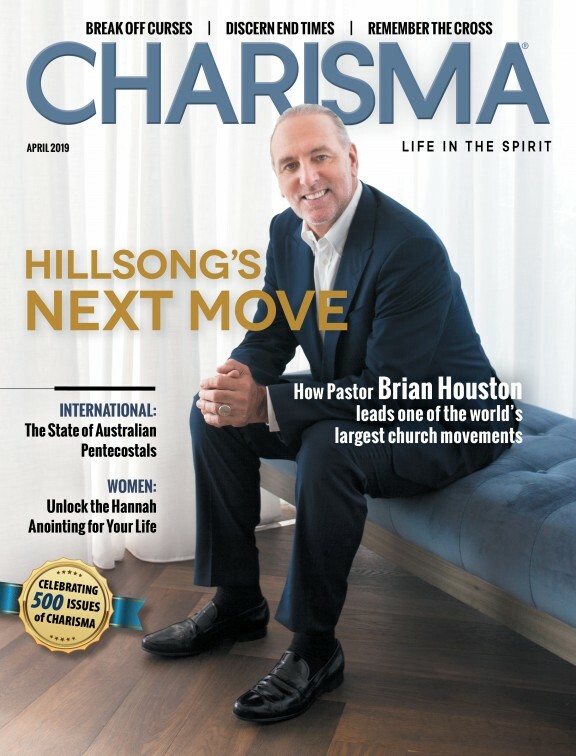 I write this article today in response to a "hyper individualistic grace" message that believes "high commitment service oriented" churches and preaching is a mixture of the law and gospel; they seem to think that an emphasis on serving in the church can confuse people into thinking that salvation is mixed with works. These same people totally separate works from the gospel, something I will attempt to dispel in this article. To me, these adherents of hyper grace are confused and do not understand the difference between sanctification and salvation. This is generally because they have an individualistic and not a holistic understanding of Scripture. Many desire to be relieved of all responsibility in the church and erroneously think that they will grow more in Christ without a life of good works! Although we are not saved by works, Saint Paul teaches that our salvation was pre-ordained to enable us to walk in good works (Eph. 2:8-10). Paul also taught that, after being justified by grace we ought to devote ourselves to good works (Titus 3:7,8). The fact that God loves "works" is undeniable even from a cursory reading of Scripture. For example, in the beginning of time, when God made the first seven days after creation He rested only one day and worked six days! That is to say, He was busy working more than He was resting. Our God never slumbers or sleeps (Ps. 120:3,4). Jesus even said the Father is always doing something (working) and that He only does what He sees the Father doing (John 5:19,20). Consequently, since we are called to be Christ-like (Rom. 8:29,30), we need to be diligent workers for His cause and do good works that will glorify our Father in heaven (Matt. 5:16). Jesus at times worked so hard He did not even have time to eat and drink and His earthly family wanted to take charge of Him (Mark 3: 20). Of course, to balance this out, He often went to secluded places to pray and spend time with His disciples because of the intensity of their responsibilities (Mark 6:31). In regard to the Christian ethos of hard work, Saint Paul even admonished the church to deny food to a person who refuses to work and have nothing to do with them (2 Thess. 3:10-15). Of course this passage has to do with a person earning a living to support himself or herself; however, you can extend this concept to the biblical call of a believer to learn stewardship because of their salvation. Paul even said that he labored more than anyone else; however, it was not him but the grace of God in him that was doing the work (1 Cor. 15:10). In this verse, Paul seamlessly weaves the purpose of grace with good works and service using his own life as an example of grace. The fact that some believers are in a "performance trap" and do not understand how good works should be a seamless outflow of salvation is usually no fault of high commitment preaching, it is a unique situation that requires individual counseling and perhaps even limiting these people from serving in high capacity positions until their identity is more rooted in Christ. It is always the responsibility of the preacher and or the church to make sure people know they are not saved by works. They cannot earn the favor and love of God by good works; however, it is also the responsibility of the church to illustrate how good works is a natural outgrowth of their faith and proves the faith of the believer. This is why the Apostle James said that faith apart from works is foolish (James 2:20). James made it clear that our faith without works is dead and that we are to prove our faith by our works (James 2:17,18). Jesus even said that His food was "to do" the will of Him who sent Him (John 4:34). This is why we are called to be doers of the Word and not merely hearers (James 1:22). This concept is also included when Jesus said that true prophets would be known by the fruit they bear (Matt. 7:20). Hence, if their lifestyle is wrought with lying, stealing, and manipulating others instead of serving others with their gift, then they are a false leader. Furthermore, at the end of time, Jesus is going to reward the good deeds of those who fed, clothed, visited and took care of the least of His brothers (Matt. 25:21-46). This is similar to what the prophet Isaiah wrote when he described how a true fast includes the "good works" of clothing the needy, relieving people from political oppression, and building up cities that have been desolated with poverty (Is. 58). God never intends for Gospel preaching and teaching to deny countless passages of Scripture that connects true faith to good works. Jesus even said that His followers would be primarily known by their love for one another (John 13:35). The apostle John connects biblical love with doing good deeds that benefit others (1 John 3:16-18). As we conclude, when scripture says that we are justified and or saved apart from the works of the Law it was primarily referring to the fact that we are no longer required to get circumcised, observe the feasts, and sacrifice animals in order to be saved. Of course, we can never earn forgiveness of sins since that only comes through the blood of Jesus. This is what the first ecumenical or general council of the church grappled with as seen in Acts 15 and further taught in Romans chapters 3-8, the letters to the Galatians and the Hebrews. Let us also remember that God loves good works and saved us to walk in them. He never intended for the aforementioned scriptures in the epistles and Acts to morph into a distorted hyper grace message that separates the gospel from good works. Although we cannot get to heaven by good works, we glorify our Father in heaven by our good works (Matt. 5:16). May the global church grow in the grace and knowledge of our Lord Jesus and demonstrate the love of the Father to the world by walking in the good works predestined for her before the foundation of the world.